SHOCKING Twist In Zaira Wasim Case, A Co-Passenger Makes Revelations! Home BOLLYWOOD SHOCKING Twist In Zaira Wasim Case, A Co-Passenger Makes Revelations! 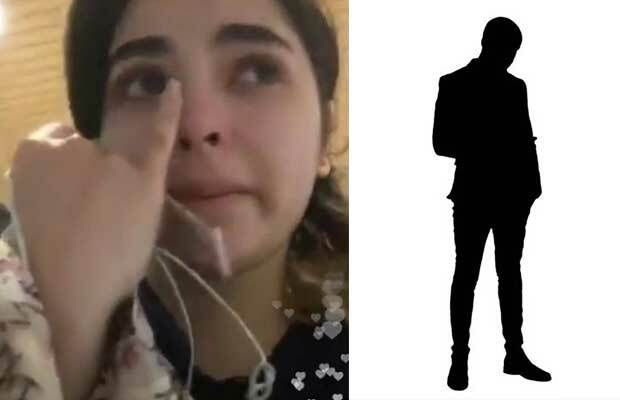 People are lashing out at the accused in Zaira Wasim case, however, now there is a shocking twist in the case. Dangal actress Zaira Wasim was allegedly molested in Delhi-Mumbai flight. The whole incident has become a talk of the town. Mumbai police on Sunday arrested the man who allegedly molested her. The accused, identified as 39-year-old Vikas Sachdeva, a senior executive at an entertainment firm in Mumbai, has been kept in custody until 13 December. Reportedly, an FIR was registered against Sachdeva under section 354 IPC & POCSO Act. However, there is too much going into the case. Sachdeva in his statement told the police that his foot touched by mistake and that he even apologised to her. Zaira replied to her ‘Okay’. She raised the alarm only after getting off the flight. She took to an Instagram live video, claiming that a middle-aged man seated behind her rubbed his foot up and down her neck and back. Now in a shocking turn of events, a co-passenger who was travelling in the business class on the same flight, has recorded his statement. He revealed that the accused is innocent and his only fault was he kept his legs on the armrest. What do you think? Shouldn’t a proper investigation be carried out before detaining anyone in the case? Share your views in the comments section below. Previous articleWant To Know How Much Rani Mukerji’s Red Dress Is Worth?